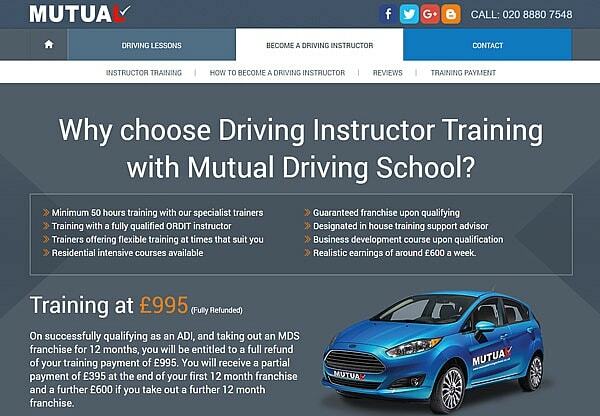 Struggling in the increasingly crowded driving school market, Graham needed a website that would not only rival the sites of his major, national competitors, but surpass them. Aiming largely at the teenage market, he knew that he had to have social media facilities and also wanted to be able to make changes to the content himself, without always have to go to someone else to make the changes for him. Graham had very little experience working with websites - he only knew what his competitors' sites looked like. This meant that although he had a very strong idea about how he wanted his site to look and perform, in practice, some of his concepts needed modification to work effectively within the structure of the website. We took a flexible approach to the development, providing a number of visuals and options to many different aspects of the site to help assist Graham through the creative process. We communicated closely, by email and phone, and made changes throughout the build with Graham's direction. Although this extended the development time, it meant that we were able to successfully build Graham his dream website, including a number of innovative features. On completion, we gave Graham a short training session on how to use the built-in user interface to edit and add content himself. Despite his previous lack of website experience, he found he whole process impressively quick and easy-to-use and was pleased at how much freedom it afforded him. 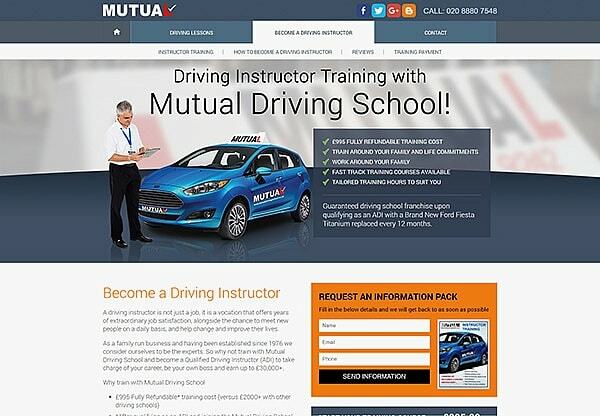 With an impressive website to post and share on social media, Mutual Driving School now has no difficulty competing online with some much larger driving schools and is certainly on the road to a happy future! 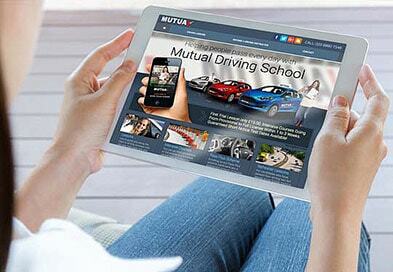 We are really happy with what Oracle Creative Media has done and for such a reasonable price. Quite a few people have called saying they chose us based on the site alone. They said, “If we could afford to spend that much on a website then we must know what we’re doing!” Our website now looks better than most of our bigger competitors’ and we certainly didn’t pay as much as they did! 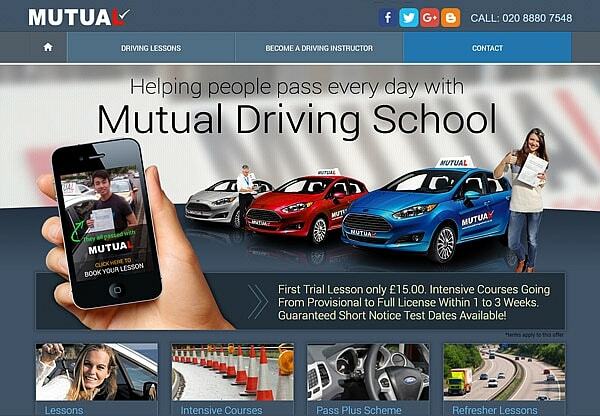 I would definitely recommend Oracle Creative Media – 100%!